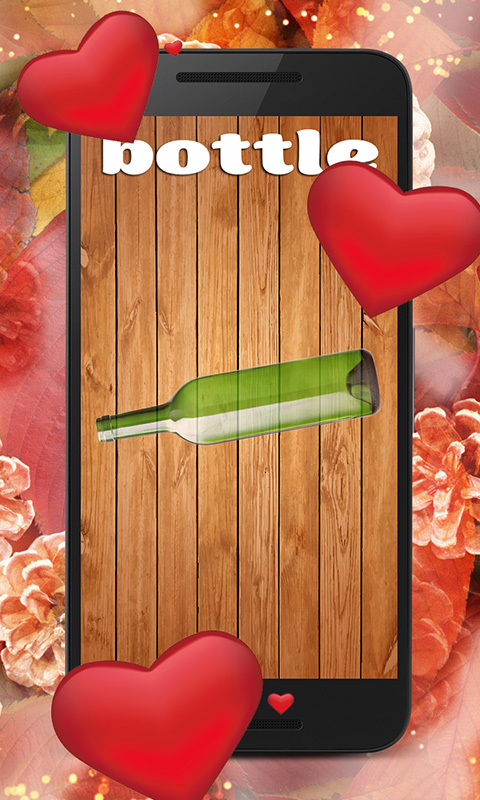 Traditional spin the bottle fun in your Android touch phone! 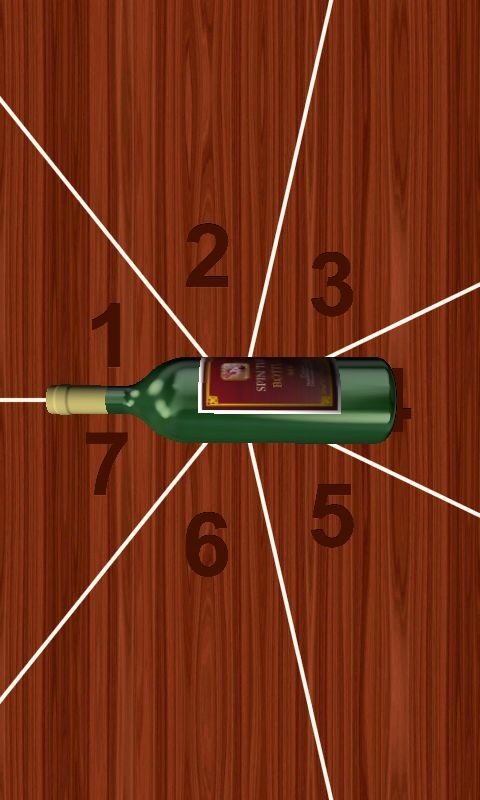 Rotate the bottle with your finger and watch the bottle spin until it stops. 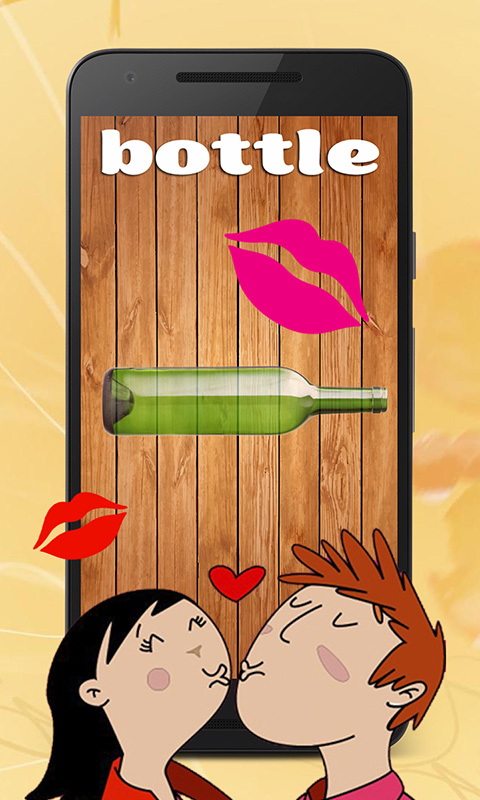 Cute graphics with opacity and shadows.